The Wintrust Arena Box Office is located at 200 East Cermak Road between Prairie and Indiana. A valid photo ID Is required to pick up all tickets. The Box Office accepts cash, Visa, American Express, Discover, and MasterCard. Please Note: Box Office hours are subject to change. You may purchase tickets in person at the Box Office at Wintrust Arena or online at www.Ticketmaster.com. 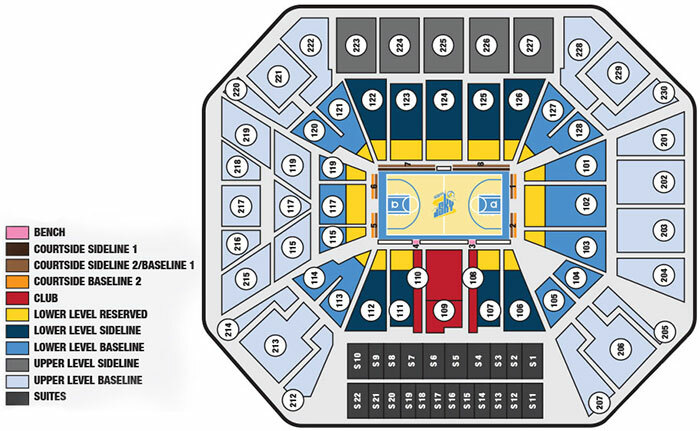 Tickets sold at the Wintrust Arena Box Office may be subject to service charges. When purchasing tickets please check your tickets carefully BEFORE leaving the Box Office. There are no refunds or exchanges once you have purchased your tickets. PASS IT ON: Ticketmaster is the OFFICIAL TICKETING PROVIDER for Wintrust Arena and the Arie Crown Theater. Tickets purchased from other sources may be 1) More Expensive, 2) Invalid, and 3) Ineligible for assistance. 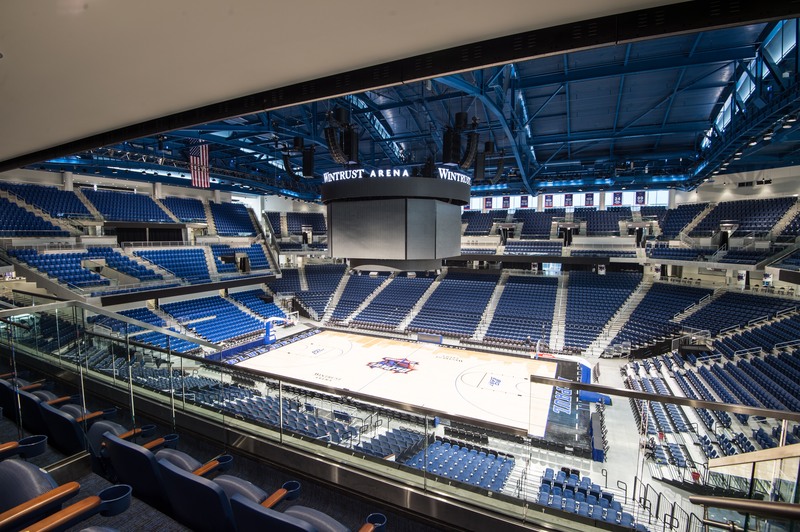 Wintrust Arena and the Arie Crown Theater are not responsible for tickets purchased from other sources.